To celebrate Semi-Final weekend let's hear from the winner of our 2018 Footy Competition, Phil Sams! Phil took out the competition with 147 winning tips and an overall winning margin of 578. "I would like to take this opportunity to express my thanks to you for allowing me to participate in your 2018 footy tipping competition, I have received your winners prize Money Order for $1000.00 Greatly appreciated, this will now allow me to do my trip to UK to visit relations still residing there. THANKYOU. I do not have any businesses, just a retired Roadtrain and Heavy Haulage Truck Driver, I used your site for researching parts for my 2001 Mazda Tribute which I purchased 2nd hand unlicensed and am now driving around in. I look forward to next seasons competition." Congratulations Phil! We look forward to next season's competition - let's see if you can go back to back! Also, special mention to Kevin Harter who managed to win the weekly $50 best tipster 3 times over the season. 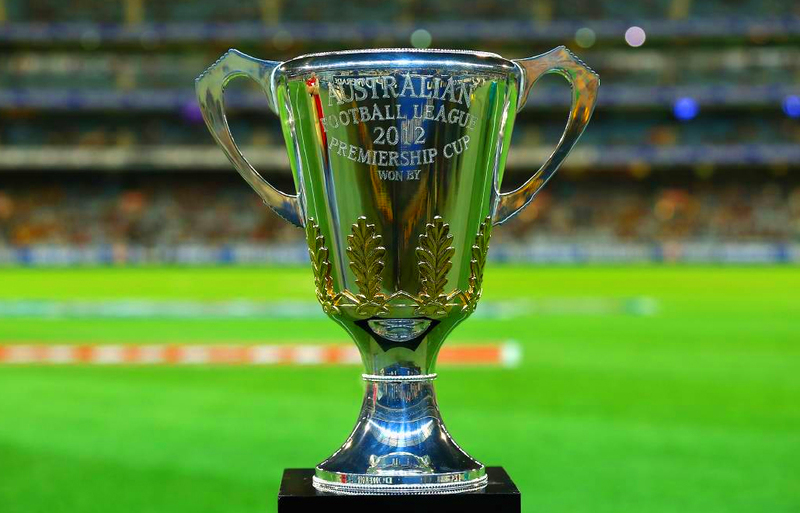 Who is going to take out this year's premiership? Will it be two in a row for Richmond? Will West Coast cap of a solid season with the cup? Will Collingwood triumph after a tumultuous season? Or will the Demons storm home and break their 54 year drought?! Whatever happens it'll be exciting! !